No matter what your career ambitions, I can assist in you looking the part. 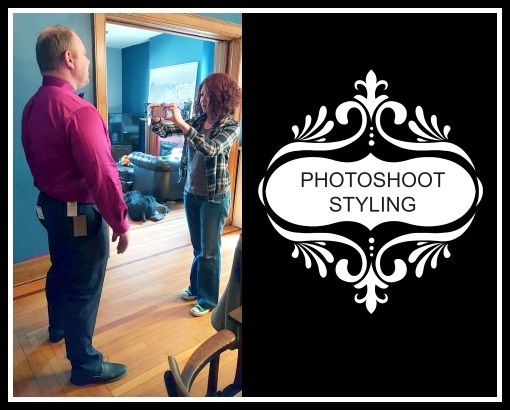 Photoshoot styling – Let me put together outfits for each member of your family that not only represents your style, but looks good as an ensemble and for the camera. Wedding styling – Bride, groom and wedding party attire. This is not about finding stuff that looks nice, it’s about finding Attire that best represents the style of you and the love of your life. 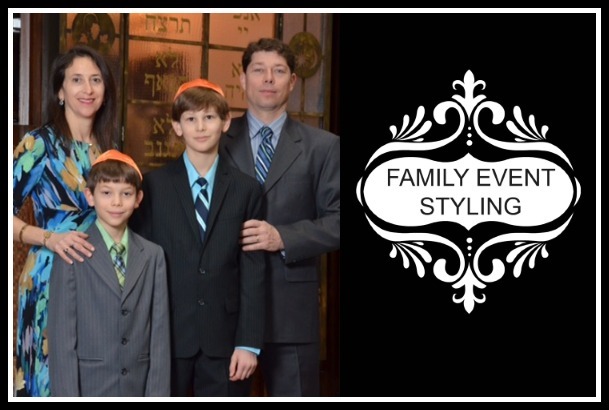 Family event styling – (Bahmitzvah/Barmitzvah) Celebrating a momentous occasion? 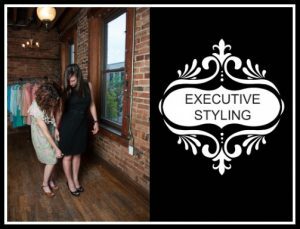 I can style you and your family, so you’re looking your best for that special day. Home decorating – I can help you put a room together that looks hip, chic and perfectly fits you and/or your family’s lifestyle. 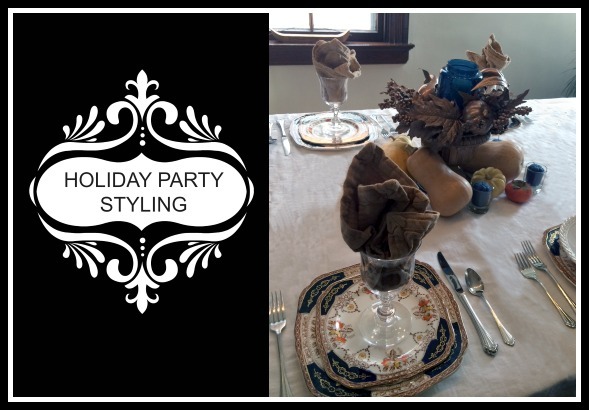 Holiday party styling – Hosting the holidays at your house? I can help reduce your stress by outfitting the whole family and creating your tablescape from concept to finished product/design.